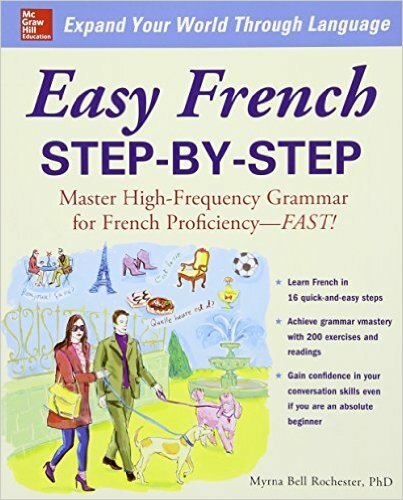 Come learn Beginning French with us! No registration required join the weekly class at any time. Come learn Beginning French, meeting every Tuesday. No registration required.